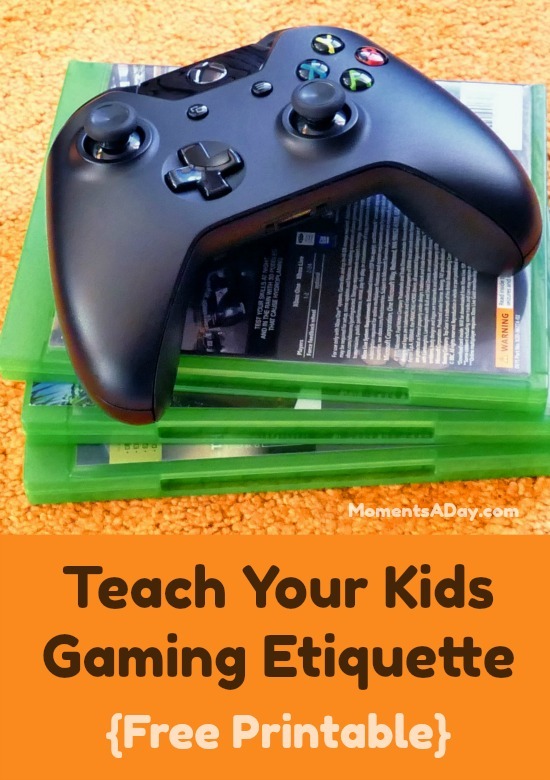 Summary: In this post, learn about the life skills you can encourage your kids to practice while they are gaming plus download a free printable to teach kids gaming etiquette. A couple months ago, Xbox Australia gifted our family with a console and a few games to test out. My boys were so crazy excited to learn how to play Minecraft on Xbox that I heard about little else for a few weeks. They checked out books from the library, looked up youtube videos, talked to friends, and practiced whenever they could. It was amazing how committed they were to learning how to play and how many different things they taught themselves to do! Teaching oneself how to do something – With parents who knew nothing about Xbox, my kids have had to perservere in their learning of it. They were not taught to play by someone else; they had to seek out knowledge for their own selves and practice until they figured it out. I love that they now know they can teach themselves how to do something, and they can also teach us! It has given them a sense of pride and accomplishment. Problem solving – If something breaks or you “die” when on the Xbox, you have to learn what to do to start playing again. You may have to try over and over again to learn how to do one particular task… this take perserverance and problem solving! Not allowing yourself to be defeated and using positive self-talk is great for kids to develop a growth mindset. Emotional regulation – Gaming can bring out a lot of different emotions! On the negative side, sometimes you do something that messes up what you had been working on for a long time; sometimes someone else does something that you really wished they didn’t. On the positive side, sometimes you win but it is important not to brag or rub it in. Managing emotions is a useful tool for kids to learn, no matter the context. Social skills – “Aren’t they staring at a screen when they play Xbox?” you might ask. But actually it has been surprising how many social skills kids need to practice when playing Xbox together (even if it looks like they are only playing side by side). First they need to discuss the rules they are playing by or learn the consequences of not doing so. They also have the chance to encourage or discourage each other while playing, and can see directly how this influences the other person. It is very important for children to learn gaming social skills with the guidance of grown ups who can help them navigate this process. Keeping these life lessons in mind allows parents to focus on the skills their kids can develop while gaming in order to make use of teachable moments that arise. Nowadays when my sons play with each other and other friends who come over, situations inevitably come up where one person gets frustrated or, worse, feels let down by another player. Just the same as with any game, the kids can learn about the importance of consultation, forgiveness, kindness and resilience while they are on the Xbox. I love how naturally these conversations come up, and how motivated the kids are to discuss them. Not killing the other guy. Try to work together and build things together. Don’t take other people’s stuff, swords and blocks etc. Give advice in a nice way. Help people out, like if they need food you can find it for them. Not yelling or shouting at each other. Not calling each other names. We talked about what would happen if everyone would follow the rules, and what would happen if nobody did. It was a great exercise for the kids to discuss these “rules” with each other before playing, because then the expectations were set and everyone was on the same page when they began their game. Because all the players had a clear idea of how they were going to play with each other, they also kept each other accountable as they went about their game. This is actually a good practice to use across the board when kids enter into any sort of game or activity together! 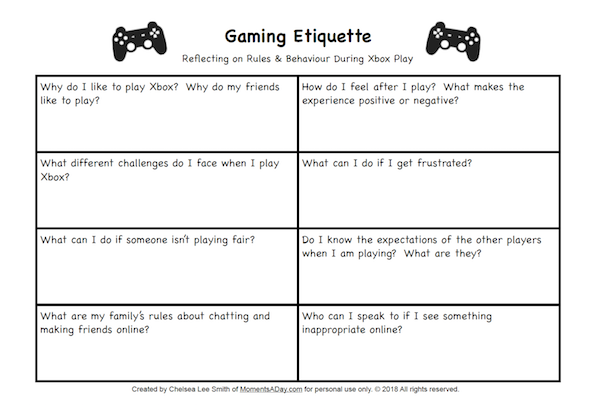 I created this printable to help teach kids about gaming etiquette which you can use at home with your kids. You can either ask them to fill it in individually and then come together to share ideas, or (especially for younger children) fill it in together as a team. 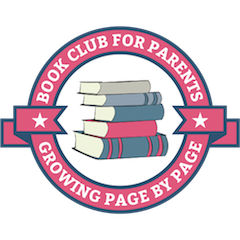 See what your kids come up with – they may surprise you! Download the PDF printable by clicking here or clicking the picture above. As the children practice their communication, emotional regulation and problem solving skills while using the Xbox, they are no doubt preparing themselves for other arenas of life including school and work. What skills do you see your kids developing as they engage in gaming? Have you helped your kids learn gaming etiquette? What did you find most useful in helping them learn? I received an Xbox console and games for the purpose of reviewing them. All opinions are my own. To find out more about sponsorship of my website please click here.